Istria is one of the most popular destinations for foreign visitors to Croatia and its towns of Umag and Porec continually top annual polls of the best holiday resorts in Croatia. 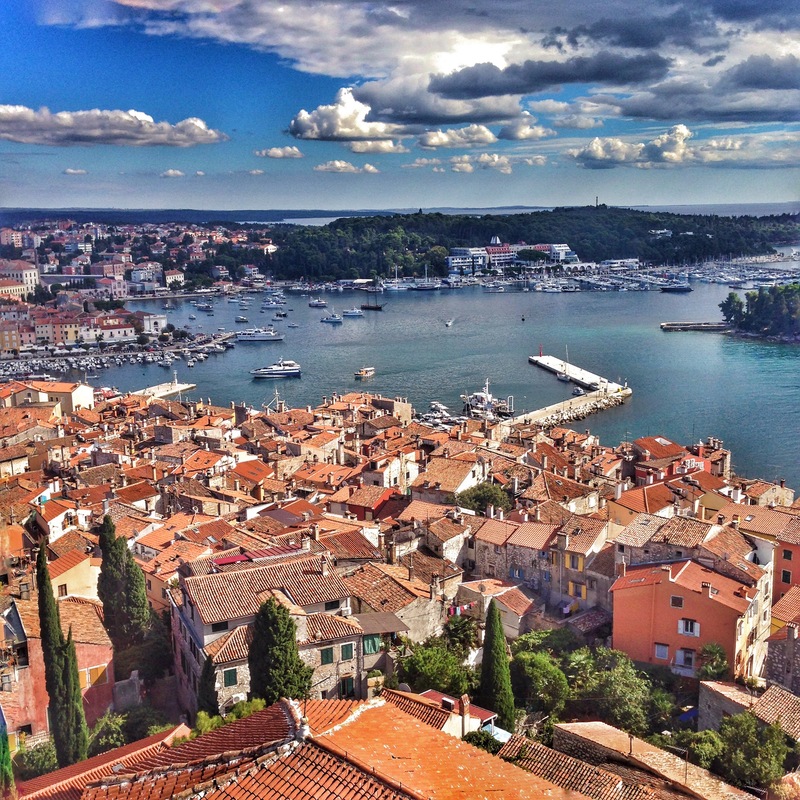 With a strong Italian influence (the region in fact used to be part of Italy during the early part of the 20th century), this certainly is a beautiful region of Croatia both along the coast and inland, with its pretty hilltop towns. Rovinj is a true gem of a town, and Pula is also well-worth a visit – home to the Arena, a very well-preserved Roman amphitheatre. The one thing that Istria does lack, however, compared to more southern coastal regions are many large islands. The Brijuni group of islands (near Pula) are the exception and great for a day-trip. Bordering Slovenia and with a maritime border with Italy, this peninsula is easy to reach from the rest of Europe and is also well-connected by air to the UK to the main airport in the region, Pula Airport. There’s a variety of options for reaching this part of Croatia, both flying direct to the region’s airport at Pula or utilising flights to nearby places in Italy. One of the smaller resorts in Istria, Umag is still popular with many holidaymakers. A charming little town, a great place to base yourself to sample Istria’s gastronomic delights. Pula is the main town in Istria and with its numerous sights – including a very well preserved Roman amphitheatre – is well worth a visit. A family-friend resort very close to Pula – come here to kick back and relax! Visiting this nature park on the southern tip of the peninsula – how to get there and what to see and do. Information on some of region’s many annual festivals and events. Taking a trip to the inland area is highly recommended – see what places we suggest you visit. For trips a little further afield, why not pop over the border into Slovenia, or take a catamaran across to Venice? Do also see our section on the Brijuni Islands, which are located off the coast of Istria, near Pula. There are numerous other lovely resorts in Istria that are worth visiting. One such place is Liznjan. General information on the region of Istria can be found at the official Istria Tourist Board website, Istra.com and Histrica.